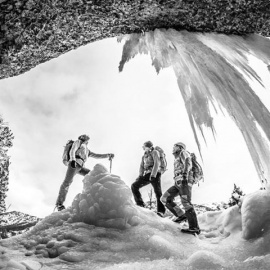 GearJunkie is the top source for news, adventure stories, and product reviews in the outdoors world. 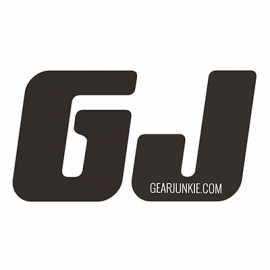 GearJunkie.com, launched in 2006, contains thousands of pages of content -- gear reviews, news, travel and adventure stories, a video section, photo galleries, and giveaway contests. Gear Junkie is owned and operated by Monopoint Media LLC (http://monopointmedia.com/), a company founded in 2006 by journalist Stephen Regenold and two business partners.